Travel Backpacks are great for backpacking and travelling to varying types of places. 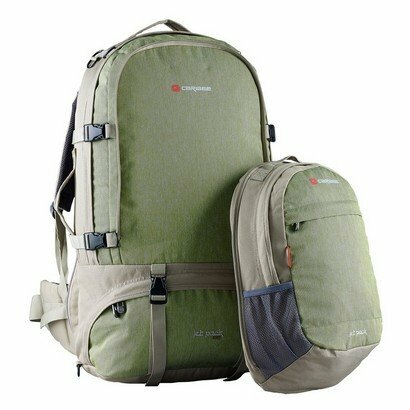 Really versatile, they all have excellent back support for carrying all your kit to remote destinations. Then you can hideaway the straps for when you are travelling through cities and airports. Many also have detachable daypacks, so you have a bag perfect for day trips and carrying supplies for short trekking trips. With over 25 years of experience Nomad will help you find the best travel backpack for travelling!